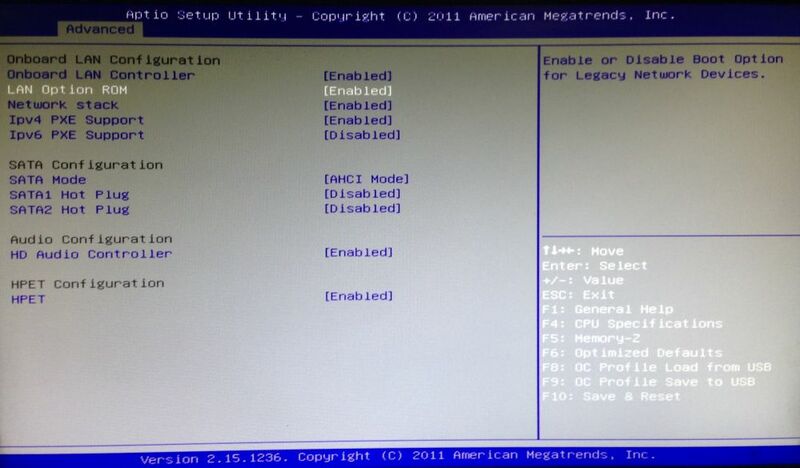 We take UEFI BIOS for example. 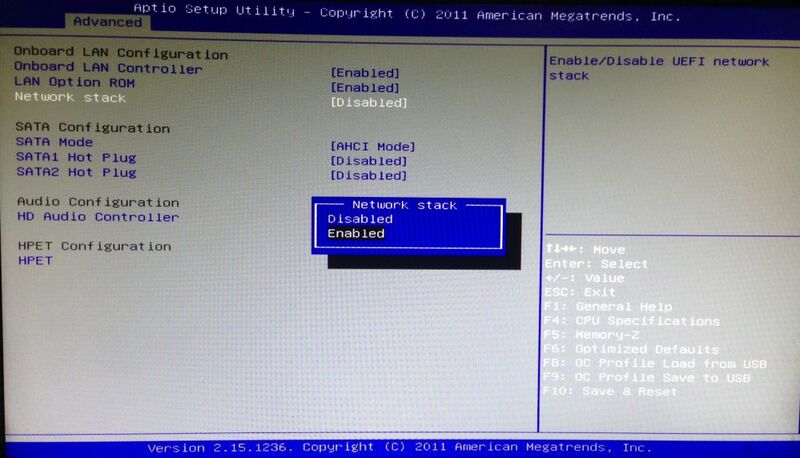 1) In the UEFI BIOS, go to "Advanced" then click on "Network Stack" (Figure 1). 2) On the option, highlight the "Enabled" option and then press enter, it will enable the "Network Stack" (Figure 2). 3) Now, you need to enable "LAN Option ROM" Or "PXE OPROM" option as well, here in this case click the "LAN Option ROM" (Figure 3). 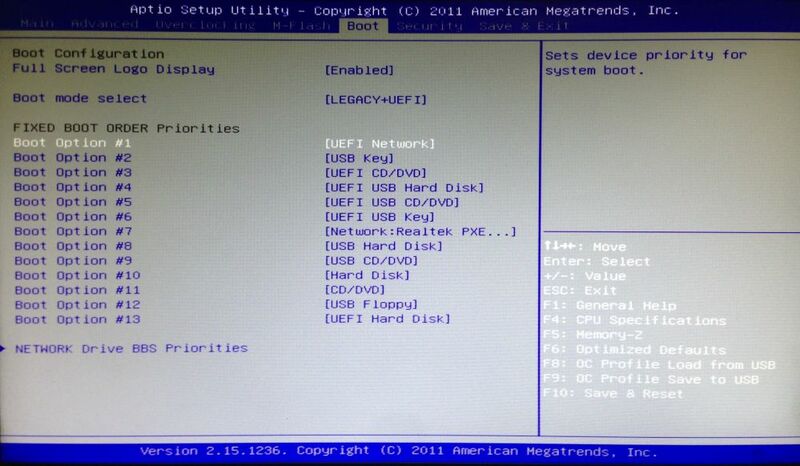 5) Now, on the "Boot" tab, set the "UEFI Network" in first priority (Figure 5). UEFI BIOS differ from one board to another board so having all boards screenshot is not possible. 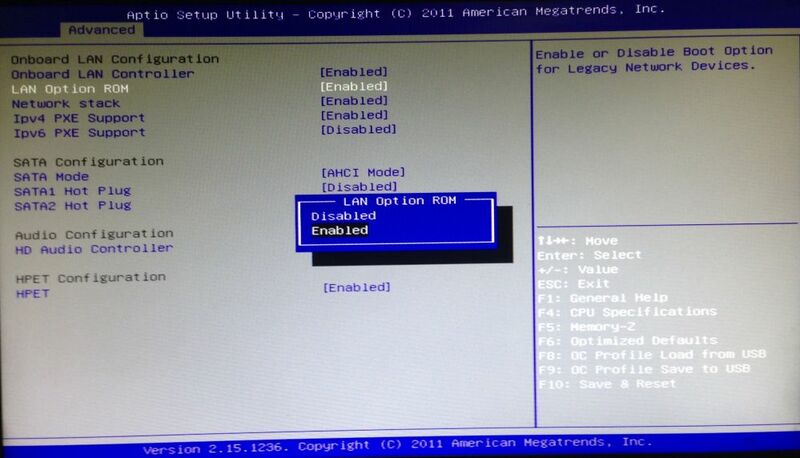 However, the general settings that need to be done in the UEFI is mentioned above. 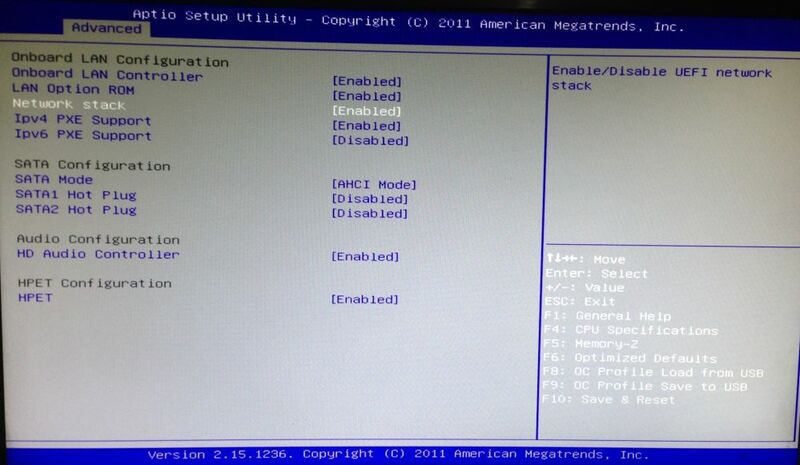 Note: Some motherboard with UEFI network like ASUS H170M-Plus have a problem and cannot diskless boot. So to make this motherboard works in CCBoot you have to upgrade first the BIOS to the latest release and then set the "BOOT\CSM" (Compatibility Support Module) to allow network boot device to use the Legacy settings. After that, it will now work in CCBoot. Note: Above steps are to set the Client PC to boot from PXE in UEFI mode. However, current booting diskless from UEFI is not supported.